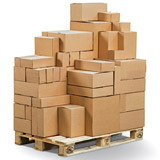 A range of ColomPac® modular postal boxes that can be used individually, but which have also been designed to stack as a set for efficient, space-saving storage. 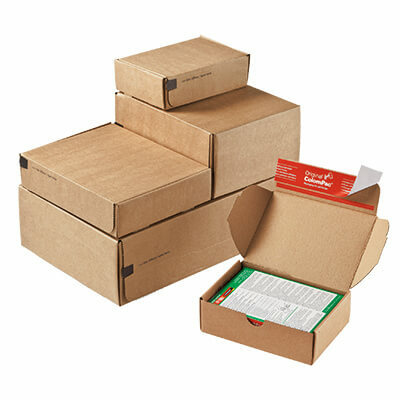 The postal boxes have a self-sealing strip which makes it quick and easy to seal and ensure maximum tamper-evident security. 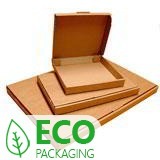 Like all ColomPac® postal boxes, the clever design of these boxes mean they are extremely easy to put together and provide maximum shockproof protection on all sides. 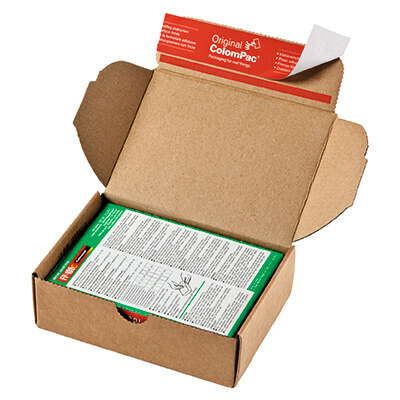 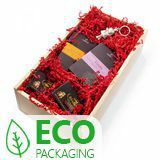 One of the most trusted names in the field of postal packaging, we're delighted to bring these quality ColomPac products to our UK customers, with all the usual Davpack benefits.